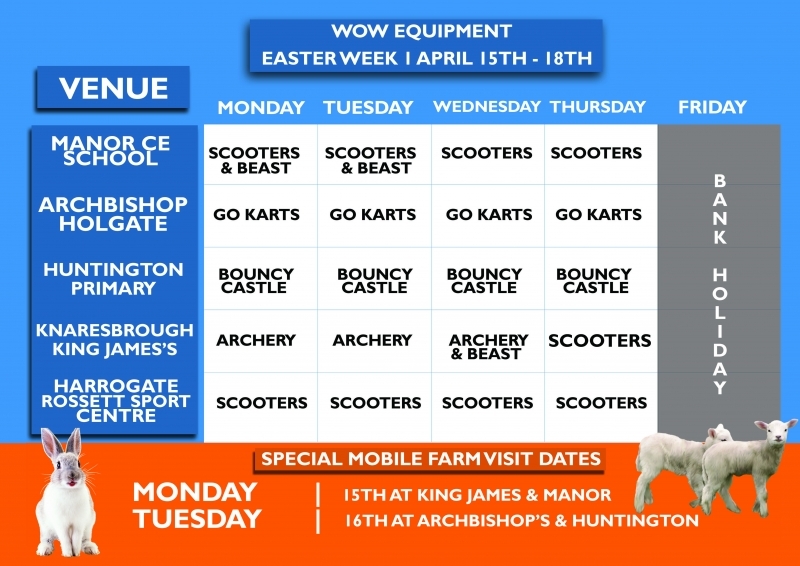 The most exciting part of our Total Energy programme is the fantastic variety of what we like to call ‘wow equipment’. 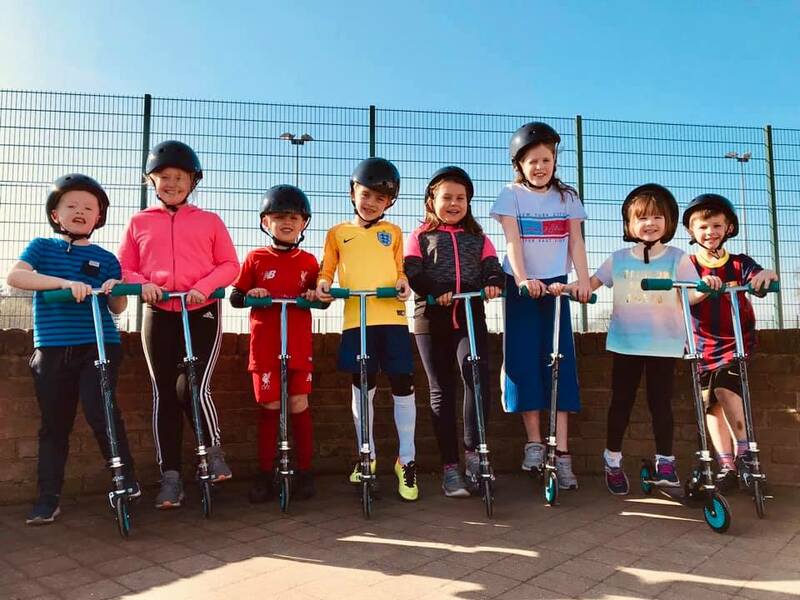 Our high energy sports and activities include the use of our custom facilities for the kids to go nuts with. 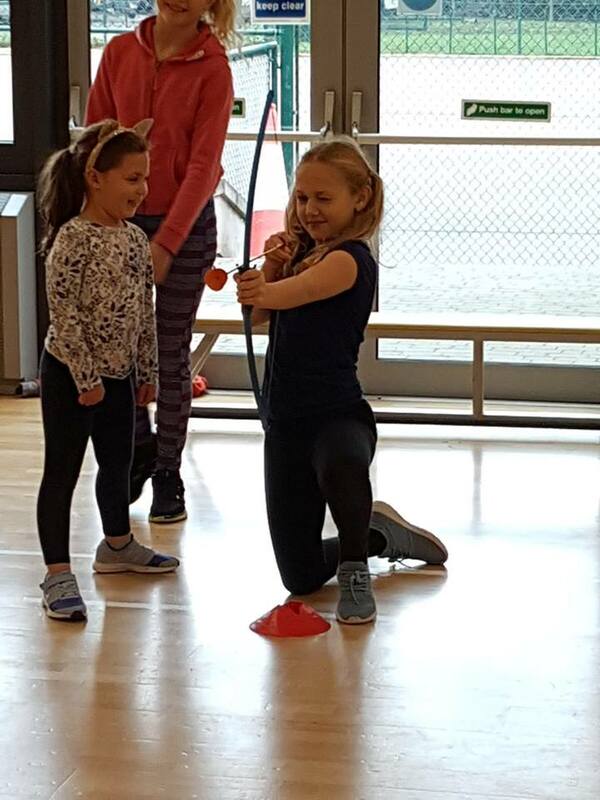 Archery – Targets are laid out as we give children the chance to test their archery skills with our bow and safe ended arrows. The Beast – Our 40-foot inflatable assault course! 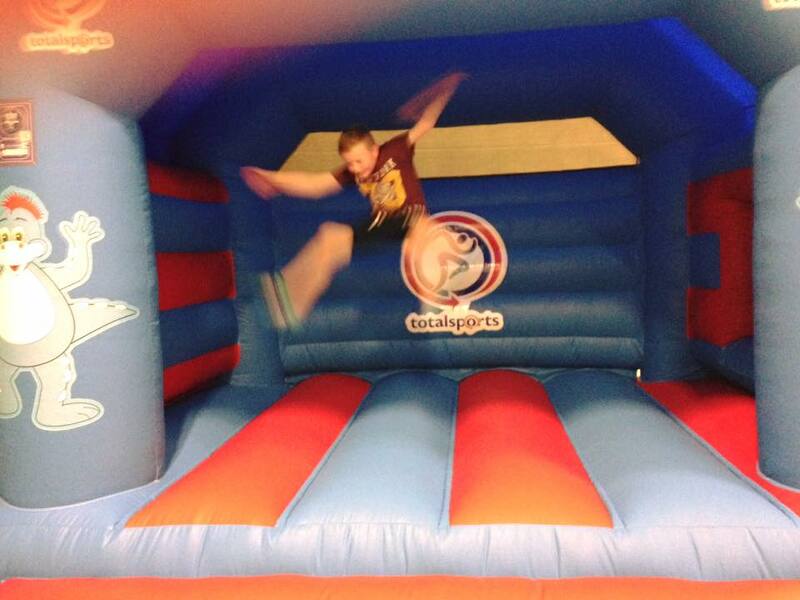 Bouncy Castles – We have a variety of super fun bouncy castles for kids to go bonkers bouncing! 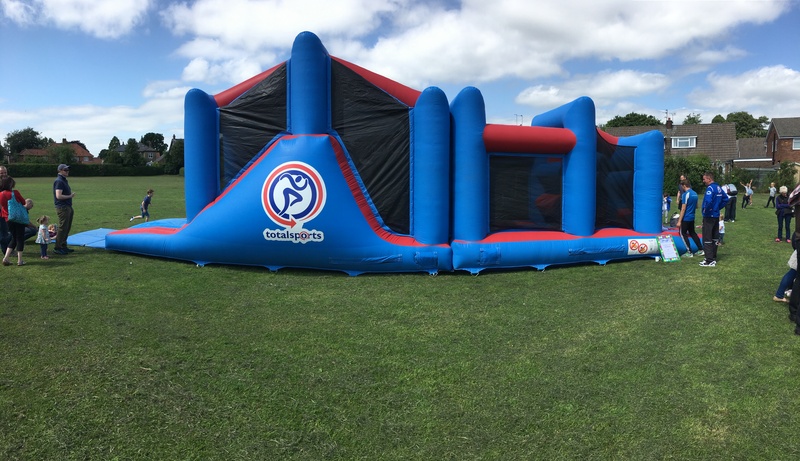 Speed Cage – Inflatable football goal where kids get the chance to measure the speed of their shot! 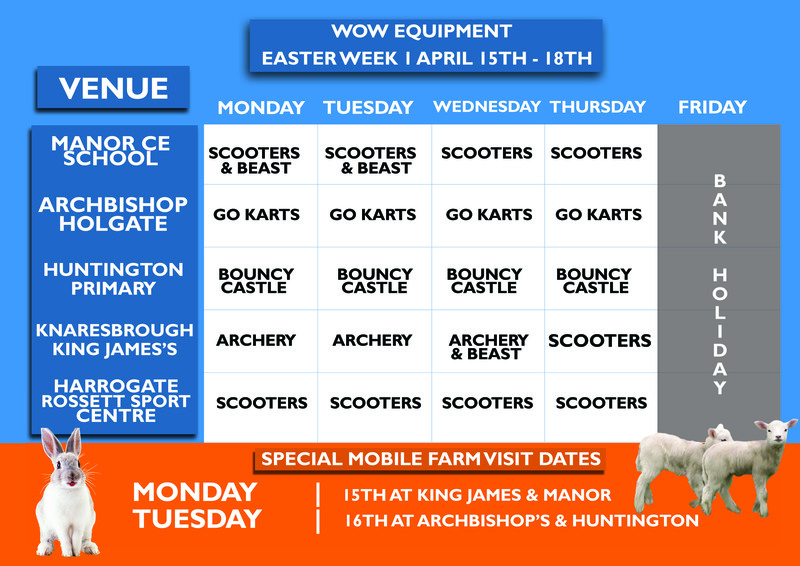 Go-Karts – We get the kids racing in our funtastic push Go-Karts! 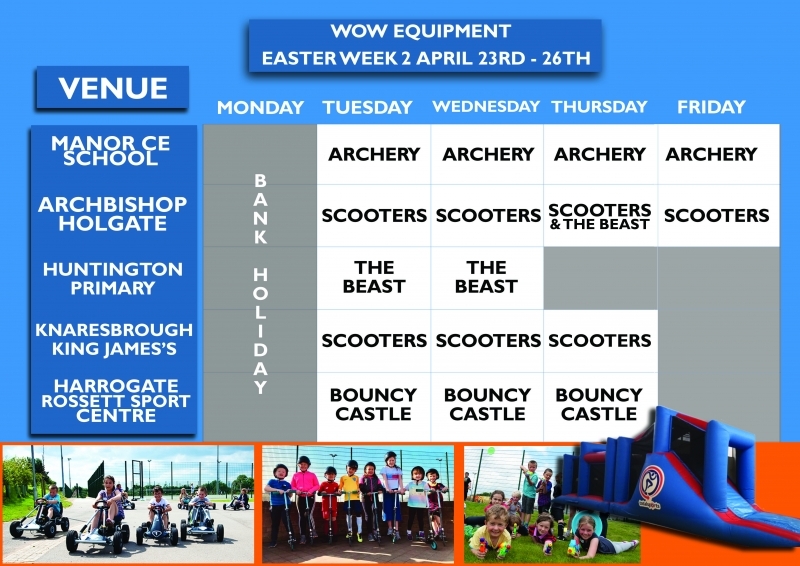 If you join one of our Total Energy Clubs, you will most likely come across our 40-foot inflatable assault course A.K.A ‘The Beast’. If that doesn’t tempt you, then nothing will! Ever fantasised over being the next Robin Hood or Legolas? Well with our Archery equipment, we can make your dreams come true! (kind of). We will set the targets out and give kids the chance to test their aim with a bow and arrow, but don’t worry! The arrows have safe ended rubber sucker tips, so there is no risk at hand. 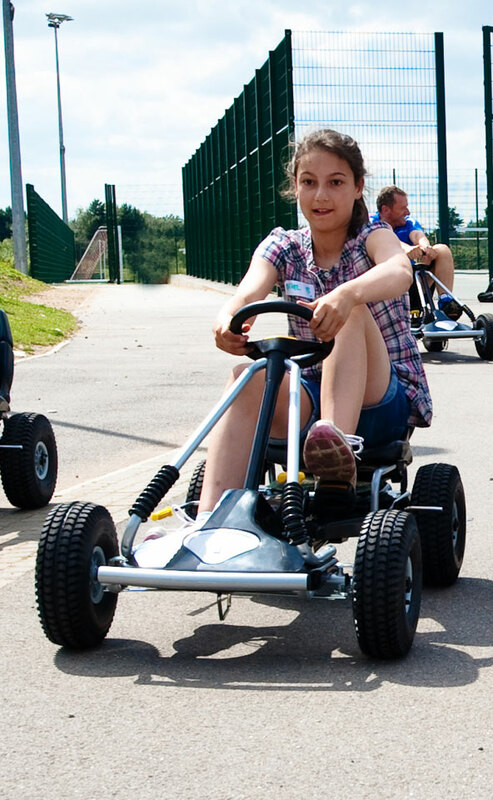 Our push-pedal karts are a super fun and efficient way of keeping the kids active. We’ll set out a track, grid’em up on the starting line, and let them pedal like mad to the finish! Who doesn’t love a good bouncy castle? If you think THE BEAST might be a bit much for your little ones, then let them go nuts on our slightly smaller bouncy castle, equipped with an amazing inflatable slide!